With a focus on blending excellent customer support with sales, Tire.ae offers a range of tire-related products and services. 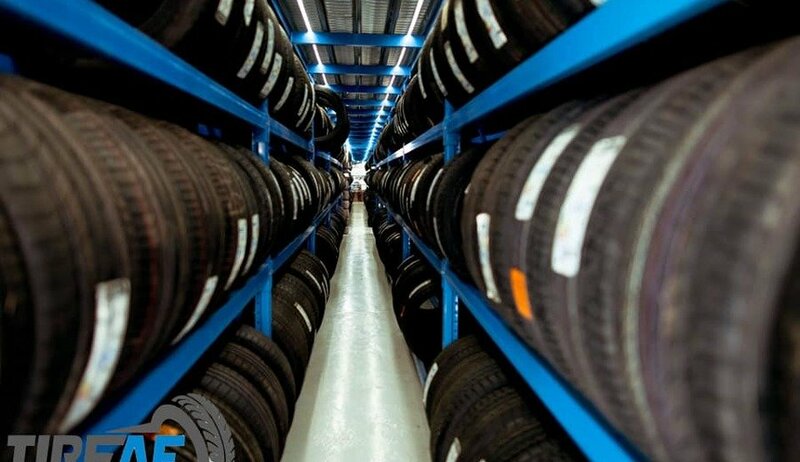 Situated in Dubai, the online tire trading company has distributors across the Middle East and most of the continents. 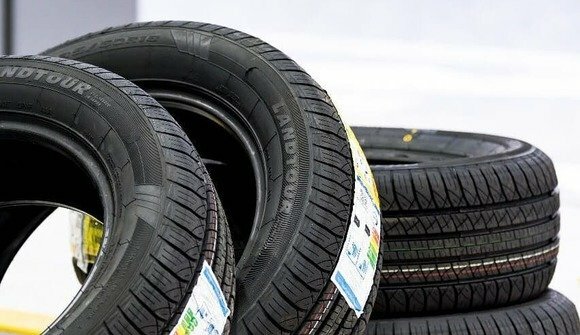 They offer premium tire-related products and services are offered for passenger cars, SUVs, 4x4 cars, light and other trucks. Based on their required size and brand, clients can choose the perfect tire from the company’s database. Keeping their priority on strong customer relations, Tire.ae also offers free servicing after purchase. They also provide other services, including battery and oil change, Rim repair and more.